Many men left their homes and families during the American Civil War. Some might argue that the women who stayed behind suffered just as gravely struggling to keep food on the table and gain empowerment during a time when men were considered the superior providers and protectors. Marmee and her four teenage girls, Jo, Meg, Beth and Amy, must learn to adapt to their world while her husband works as a pastor far from home as part of the war effort. They're not rich. Marmee's husband lost all of their money before leaving. As a result, Marmee and her eldest daughters try earn a modest income while Marmee attempts to find good marriage prospects for her girls. 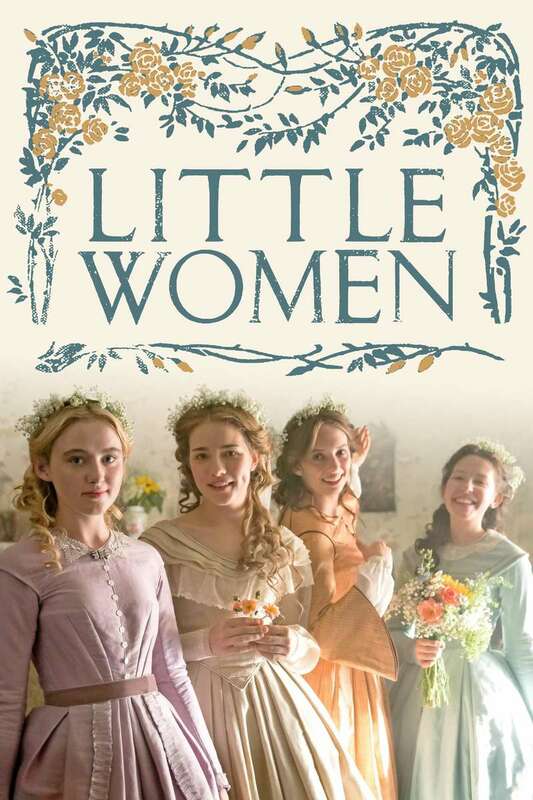 DVDs Release Dates is the best source to find out when does Little Women come out on DVD and Blu-ray. Dates do change so check back often as the release approaches.